How did I not notice that on my main running route there’s a library? 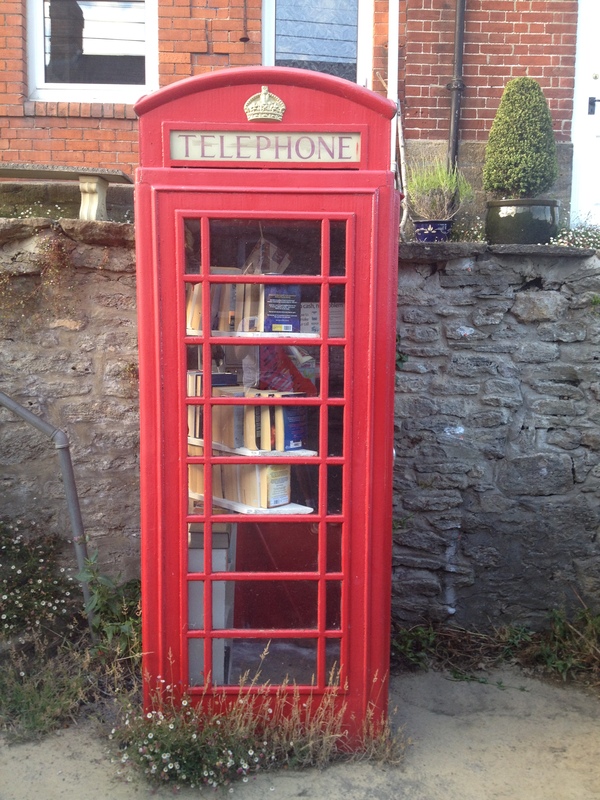 Perhaps because it used to be a phone box. I didn’t even know it was defunct, let alone converted by the locals. Seriously, how cool is this? Last year, Litreactor had this article on weird and wonderful libraries that made me realise that I library can take just about any form going…and made me think I really should visit Stuttgart just to see what an Apple store with an M C Escher drawing looks like in the flesh…and somehow made me think ‘What if my shape shifting alien killing machine in Welcome to Sentago used a day job as a librarian as part of his cover?’ But a phonebox library? Well hell knows most phoneboxes in this country are sod all use when it comes to making calls anymore. 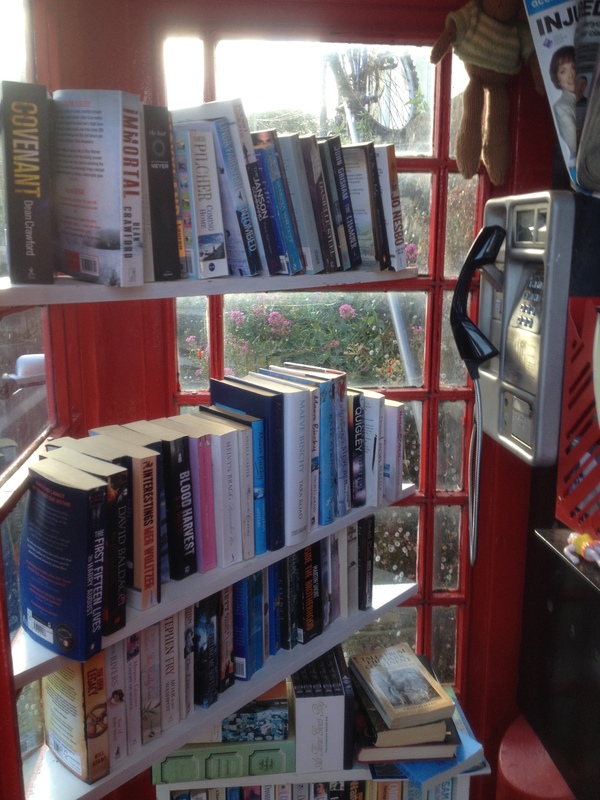 There’s actually a phonebox museum in Hove, East Sussex. I’m really not kidding, I used to live about a mile away from it. Have I borrowed anything from it yet? No, when I found it last night I was too busy wiping sweat off my hands so I could use my iphone camrea to take the pics. Previous Previous post: Shadow’s Talent print edition soon to be available + reader/visitor poll: new cover?